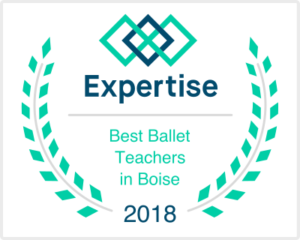 The Boise Dance Alliance Company is a group of hard-working dedicated dancers who want to take their dance experience to the next level. The Company is committed to serving the community through the window of performing art. The Company performs throughout the community at various venues. The girls meet for weekly rehearsals and choreography sessions throughout the year. 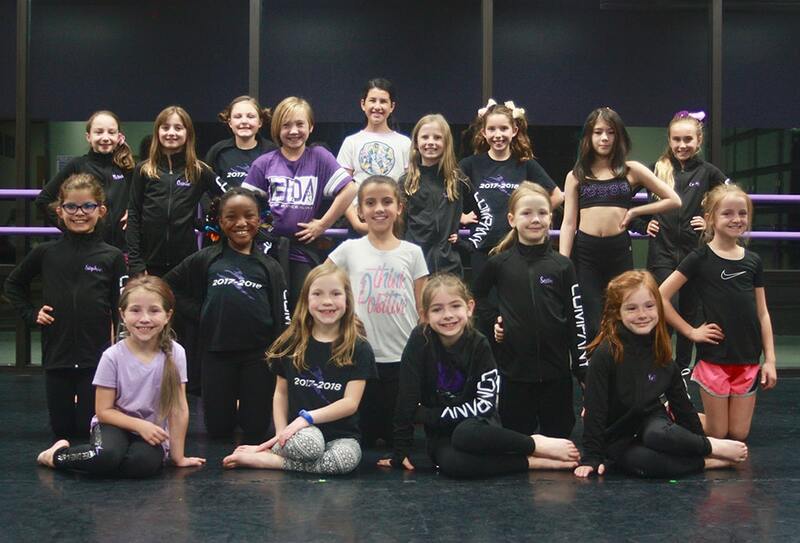 They are constantly working to improve and grow in dance. Boise Dance Alliance is so proud of these dancers, their commitment, and their hard work.